Research & Development Tax Relief | Swanson Reed U.K.
Research and development tax relief is a fantastic way to offset tax liability for your company or organization. Our team of experts are here to guide you every step of the way of the sometimes tedious process where many intricacies are involved. We want to see you benefit the most from the tax incentives provided by governing authorities and we’ll be sure to locate any and all qualifying tax credits for qualifying activities. Read on to discover the power and benefits of the R&D tax credit and how it can provide you with excellent tax relief. Research and development tax relief works with you as a company or organization on the basis you’ll dedicate time and effort into discovering new and insightful findings which benefit the local economy and potentially the worldwide economy. Tax credits are available for qualifying research and development activities and we work with you to best determine the appropriate course of action to help you have your best tax year yet from an R&D tax credit perspective. As you begin to engage in qualifying research and development activities, you’ll find the associated tax credits can sometimes substantially offset your tax liability and thus allow you to allocate funding towards efforts and objectives which will produce a profoundly positive impact on your business/organization. 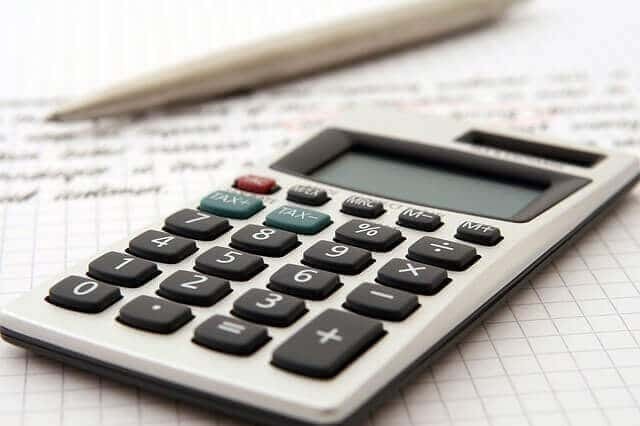 Altogether, these combined efforts of offsetting taxes while reintroducing the savings back into the company can exponentially increase overall productivity levels and have you on track towards being able to achieve goals at a much more accelerated pace. When you choose to utilize R&D tax relief credits for your business, you’re placing yourself in a great position for future success. We at Swanson Reed have the knowledge, expertise, and efficiency to appropriately locate and provide a solution for a wide range of companies across many different niches who happen to be involved in qualifying R&D activities. Standing apart from the competition in strategic and extremely effective ways such as our tax advising can do wonders for your entire company’s performance. R&D tax relief credits have proven time and time again to be extremely effective at reducing risk, increasing productivity, and ultimately benefitting everyone involved in the economy. When selecting Swanson Reed for your tax advising, you’re placing your trust in us to perform an exceptional service. This exceptional service we provide is dedicated to increasing your ability to take on new initiatives and better the entire economic ecosystem which will subsequently increase jobs, promote greater efficiency, and have you well on your way to seeing the success you deserve. Feel free to contact us to learn more about our processes, our implementations, and how we’ve helped many just like you and your company achieve further success. We’ll be sure to respond to your inquiry as soon as possible and we look forward to hearing from you soon!